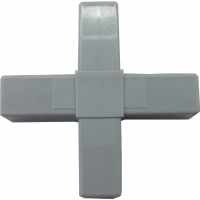 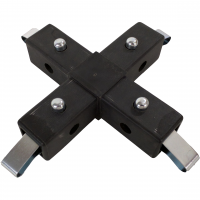 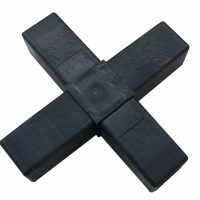 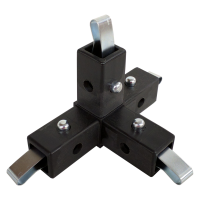 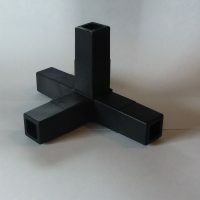 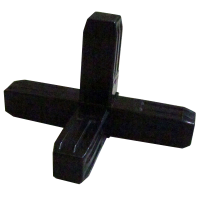 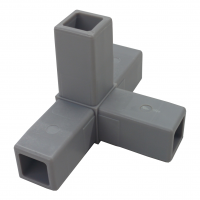 4-Way Connectors for 1.00″ x 1.00″ x .050″ Wall Tubing. 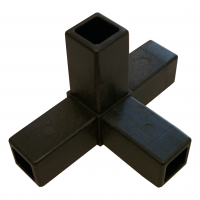 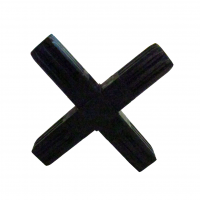 Please note: “-S” designates a steel-core connector. 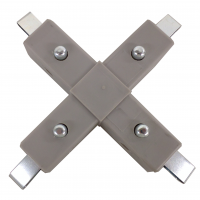 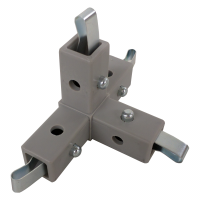 Quick-Release options are not offered with steel-core connectors.